This wonderful collection is divided into four themed sections - Animals; Magic; Family, Friends and Foes; and Matters of Importance. 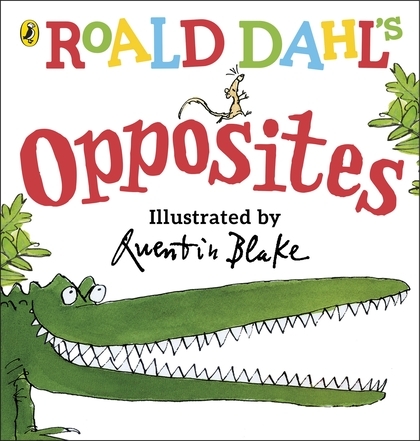 Illustrated in full colour by Dahl's favourite illustrator, Quentin Blake, as well as other leading artists (Raymond Briggs, Babette Cole and Ralph Steadman), this treasure trove of extracts, poems, letters and memoirs introduces some of Dahl's best-loved characters from Willy Wonka to the BFG, from the Witches to the Twits. 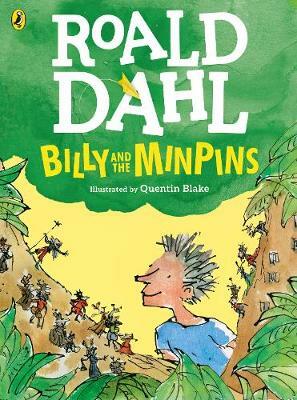 'Those who don't believe in magic willnever find it,' Roald Dahl told his readers. 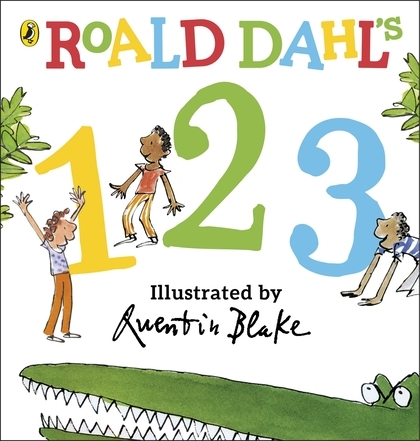 Every page of this stunning gift book contains a touch of magic and will delight existing fans as well as those who have yet to discover Dahl's genius.